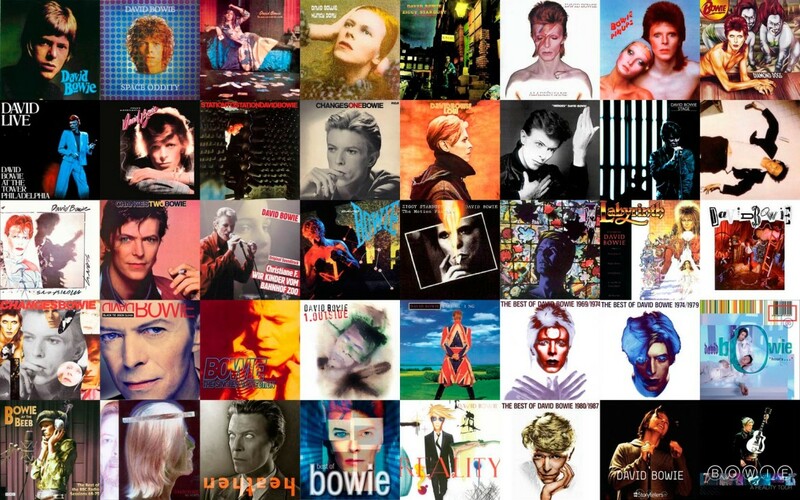 Tomorrow the critically acclaimed traveling exhibition David Bowie is will open at the Brooklyn Museum in New York City. The retrospective on the late artist’s five-decade career began at London’s Victoria and Albert Museum in August 2013 and has been touring ever since. This is the final stop on the tour and the last chance to see the show, which runs from March 2 to July 15, 2018. 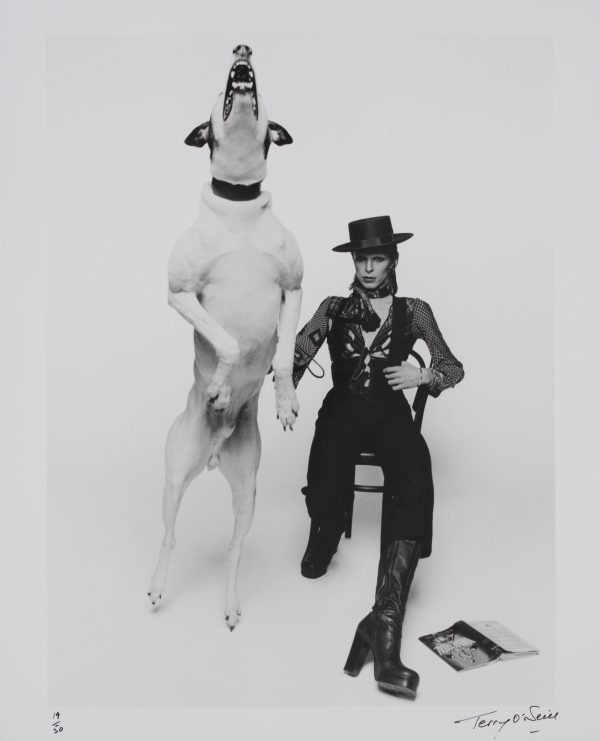 The exhibition curators had unprecedented access to Bowie’s personal archives and collections. 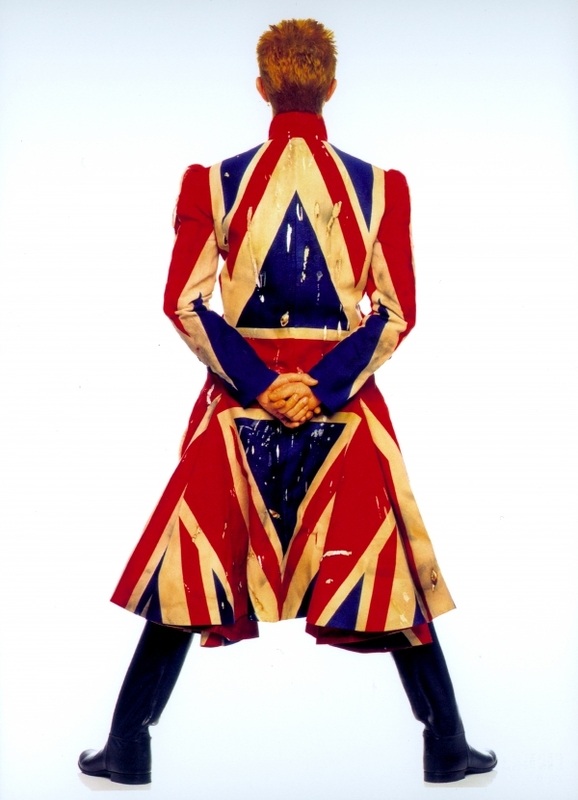 Items in the museum show include sixty custom-made performance costumes —including ones from Ziggy Stardust and Aladdin Sane—set designs, personal photographs and videos, handwritten lyrics, Bowie’s musical instruments, album artwork, journals, music videos and performance films, and unreleased audio clips from his longtime producer and collaborator Tony Visconti. Timed tickets are required for the show. For more information click here. It’s also a good opportunity to visit one of America’s great museums. 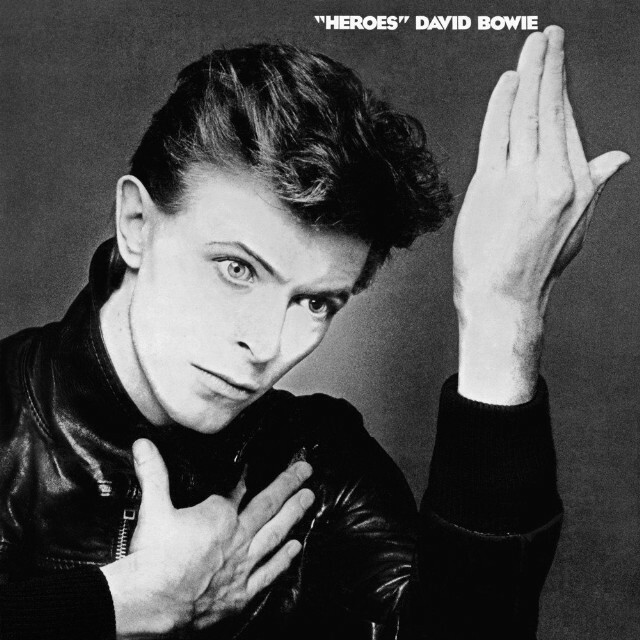 This entry was posted in Art, Film, Museums, Music, Photography, Tourism, USA and tagged Brooklyn Museum, David Bowie, New York, NYC. Bookmark the permalink. I saw this in Melbourne three years ago (when Bowie was still with us). I’m thrilled that I’ll have the chance to see it again before it stops travelling. It was such a wonderful exhibition.